Pimples or acne in most cases occur in young people, during and after puberty and equally affect both men and women, while in later years much more common in women. Pimples or acne, usually appear as red painful bumps anywhere on the skin. They are usually accompanied by severe redness on the skin. They can occur anywhere on the face (cheeks, more frequently on the nose, around the eyes and rarely in the neck and head) and on the back also. The causes of these non-aesthetic skin inflammation usually are hormonal imbalances during puberty, menstruation, pregnancy, stress, as well as a strong cosmetics. All these conditions lead to increased secretion of sebum, which clogs the pores, creating an ideal substrate for bacterial infection. Pimples or acne are result of all that. On the market you can find all kinds of cosmetics that will help you to get rid of them, but, now we will present some natural and homemade remedies that will help you to achieve that, you will save money and most important is that these remedies are 100% natural, they are chemicals free. Baking soda can help you in removing acne in two ways. First, with using soda as a peeling it removes dead skin cells and opens pores. Another way is that the alkaline substance in one of soda kills bacteria in the skin that cause acne. To use baking soda, first wet your face and then make a paste of baking soda and little bit water. With this paste gently massage the face for about two minutes. The treatment is finished by washing the face with cold water and gently patting with a towel. Briefly boil 2 dl plain water and add 1/2 teaspoon of sea salt. This solution (with the help of cotton pad) apply several times a day to clean the face. This will contribute to existing pimples dry up faster and the skin becomes less oily and therefore less susceptible to the formation of new pimples. 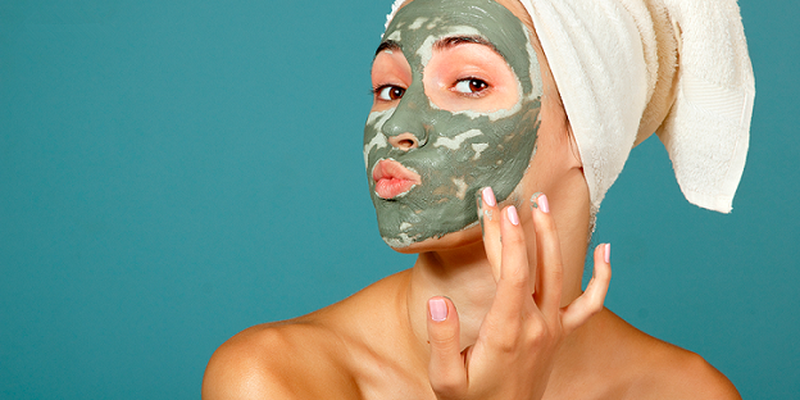 Face mask of fresh cucumber cleans face and soothe inflammation of the skin so for sure is recommend against acne. Effective natural remedy for acne. Apply propolis 4-5 times per day on the affected skin or acne. Use this until acne are completely healed. A similar effect is achieved by a mixture of honey and propolis. Natural remedy for acne and pimples. Boil 2 liters of water and let it cool and after add 1 tablespoon of apple cider vinegar. This solution (with the help of cotton pad), every evening apply on pimples or irritated skin . Apple cider vinegar has antiseptic properties which prevent bacterial growth. This plant has proven to be very effective in the treatment of skin problems. Aloe Vera juice can be purchased at pharmacies and can be applied on the skin twice a day. It will also help to disappear scars from previous subcutaneous pimple. The steam opens the pores and skin releases of contaminants. Boil water in a saucepan and leave it for a few minutes to cool, then,lean over the hot water, keeping your face about a foot from the water so that the steam penetrate into the skin. After ten minutes gently pat your face dry with a clean towel.